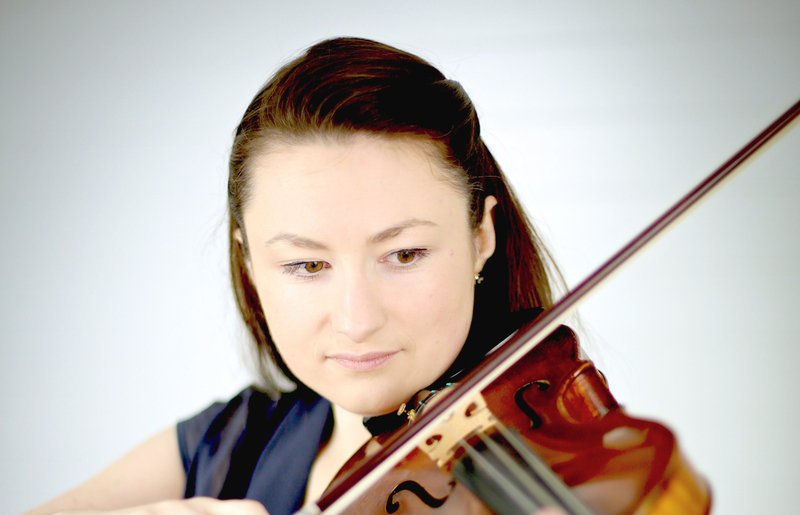 With 10 years of teaching experience, Laura is passionate about encouraging others to achieve their potential on both the violin and the piano. Laura’s students range from four-year olds to adults and has taught students from beginners up to conservatoire standard. Her violin pedagogy is highly influenced by the ColourStrings method and the teachings of Zoltan Kodaly as well as by her teachers Bahram Sadr-Salek, Remus Azoitei and Erich Gruenberg on violin and Marion Maxey and Roger Owens on piano. Laura currently teaches at Macfarlanes LLP and Softwire for Music in Offices alongside her private studio. She is also on the dep list for the First Strings Experience scheme at Junior Academy as well as many of the schools in London. Recent student successes include entrance scholarships to leading schools including Westminster, Harrow and Radley, places in the National Children’s Orchestra as well as top marks in ABRSM exams. For further information and teaching enquiries please use the Contact page.